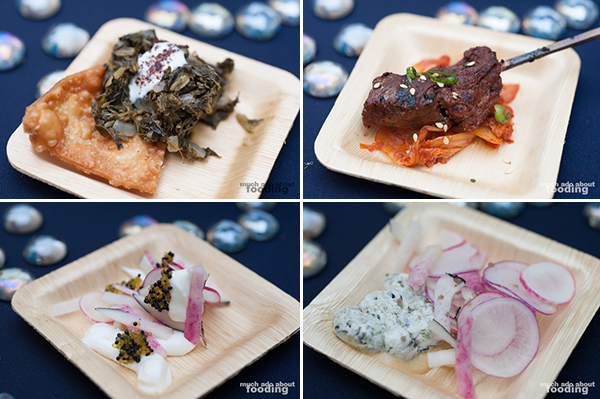 Long Beach Restaurant Week starts this Sunday with more than 50 restaurants participating citywide! 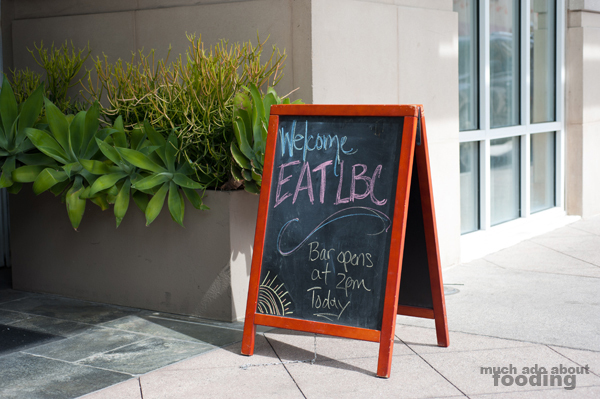 Called "Eat LBC," the celebratory week encourages people to dine in Long Beach and get some deals while doing so. 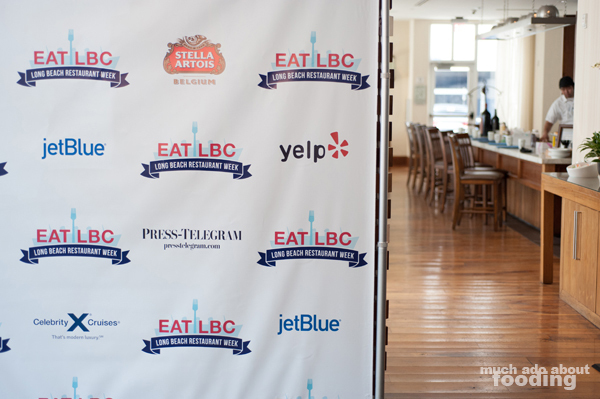 This is the second year for Eat LBC and with three-course meals priced at $20, $30, and $40 (tax and gratuity not included), there seems to be something for everyone. 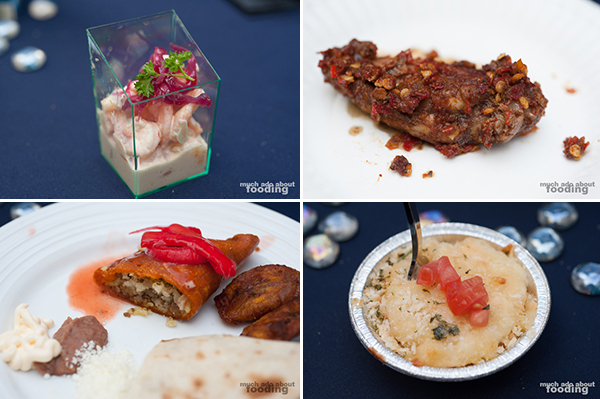 New this year is also the option to opt for the "Chef's Tasting" menu which is available at the fine dining restaurants which are participating; this selection runs for $50 per person. 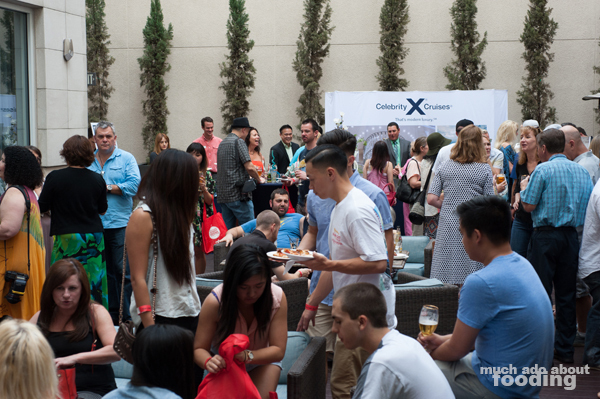 The launch party took place March 15th at Hyatt the Pike Long Beach, giving people a week from then until Eat LBC's start date to decide which restaurants they will visit to get the special steals and deals this last part of March. In addition to the multitude of participating restaurants, several sponsors have signed on to promote the festivities of garnering more attention to Long Beach's restaurants. 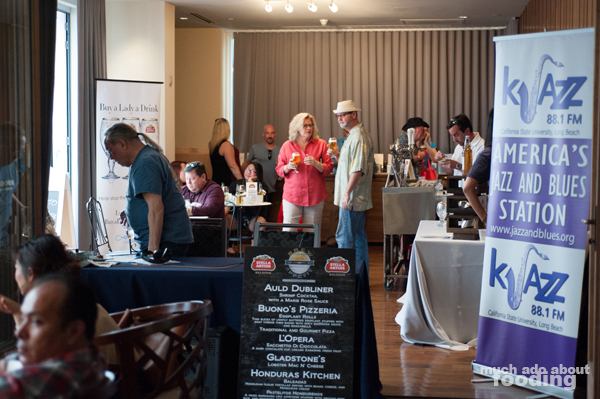 Sponsors include JetBlue, Celebrity Cruises, Stella Artois, Long Beach Convention & Visitors Bureau, Hyatt The Pike Long Beach, Press Telegram, Yelp, Groupon, and Dreambox Creations as well as partners Gazette Newspapers, OC Weekly, Greer’s OC, Mercedes-Benz of Long Beach, and Open Table. 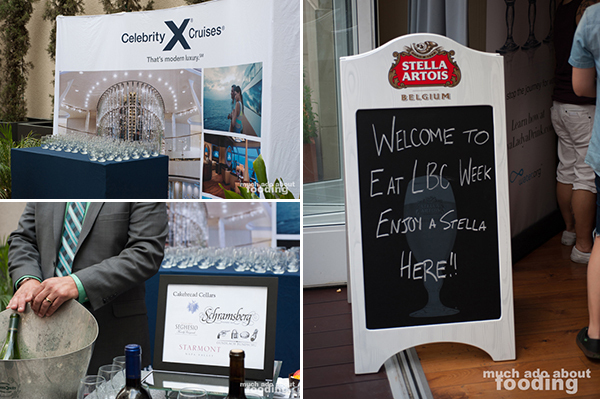 During the launch party, guests were able to sample wine from Celebrity Cruises and beer from Stella Artois and grab free goodies from the Yelp table. To get the full list of participating restaurants, check out http://www.eatlbc.com/all-locations/ which also categorizes the eateries by neighborhood, price point, and cuisine. 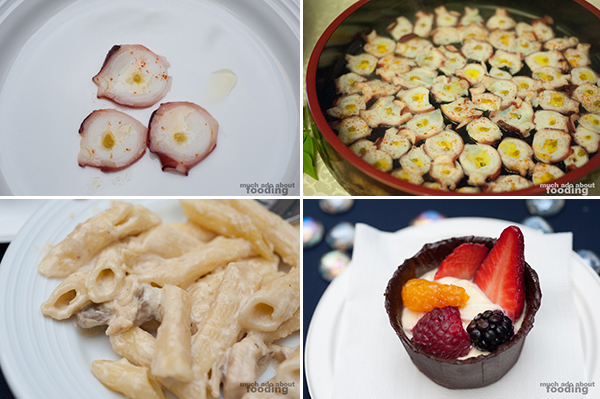 Whether you visit Belmont Shore or East Village or Naples, you'll find a spot to chow at. 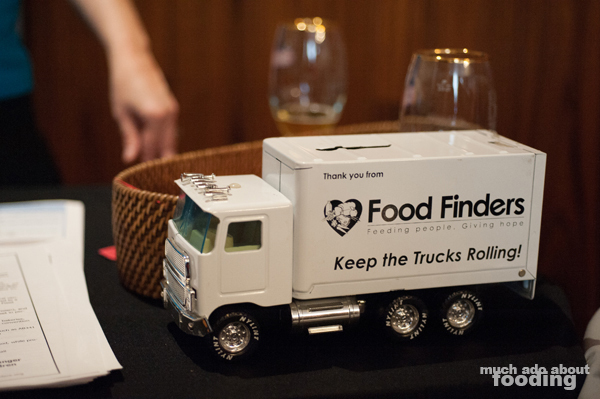 Proceeds from the launch party benefited FoodFinders, a community-based food rescue organization that aims to mitigate the mass amounts of food waste we experience daily. In addition to the special pricing people can take advantage of by participating in EatLBC, there is also a perk for those particularly social media savvy. Win a trip for two to San Francisco through JetBlue by posting images of what you eat at a participating restaurant and using hashtag #EatLBC during restaurant week on Facebook, Instagram, and/or Twitter. The winner will be selected April 6th and will receive two round-trip tickets from Long Beach to San Francisco with suite accommodations at Hotel Monaco, dinner for two and champagne at the hotel's restaurant BDK, unlimited cable car/MUNI rides, and a pair of vouchers good for up to four attractions/museums. 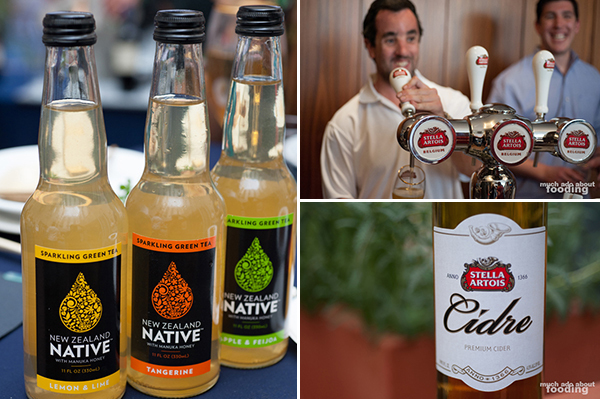 You're going to post pictures of your food anyway - why not win something in return?